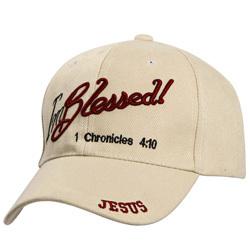 Hats and Caps in Different Colors and Styles - CTS Wholesale LLC. If you are heading out to the seaside it is important to carry a hat with you along with your sunscreen and sunglasses. Actually not just for a trip to the beach but every time you step out; maybe just for a walk or a game, it is important to protect yourself from the harsh rays of the sun. Sales for hats and caps will soar during the summer and it is quite a common sight to see shops or stalls selling them near parks, sports events, beaches or any other tourist spot. These sellers buy wholesale women's hats as well as men's and children's from wholesale dealers who sell their products online. 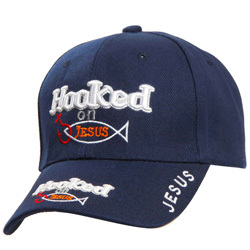 The quality of these hats and caps are very good and they are available in various styles, colors and if you would want to customize them it is possible. Though the caps and hats are sold in a pack of a dozen or more, you can buy smaller quantities. The wholesale women's hats or baseball caps that are sold range from Foxy and Angel insignia and a whole lot of other varieties. Skullcaps and beanies too are sold by these dealers at very good prices. The fitting of the cap can be personalized or you could choose the ones which have a Velcro closure, flex fit, slip buckle or snap back. These can be adjusted according to the size of the wearer's head. Many organizers of sports events or any other event order for customized hats with the logo or name or slogan of the team or event. When ordered from wholesale dealers they can be obtained at a very reasonable price.